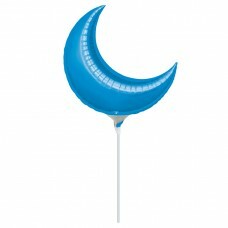 Blue Mini Shape Crescent Foil Balloons 10"/25cm - ..
Fuchsia Mini Shape Crescent Foil Balloon - 10"/25c..
Green Mini Shape Curve Foil Balloons 15"/38cm - D0..
Black Mini Shape Crescent Foil Balloons 17"/43cm -..
Lilac Mini Shape Crescent Foil Balloon - 17"/43cm .. 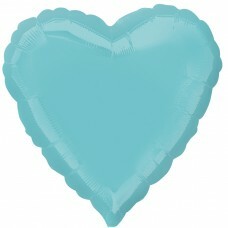 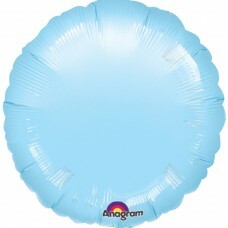 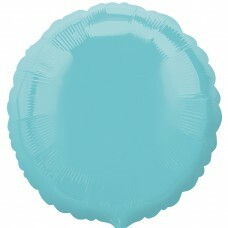 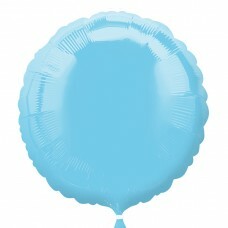 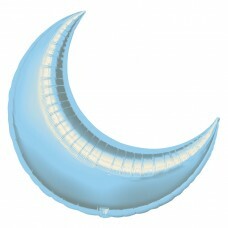 Pastel Blue Mini Shape Crescent Foil Balloons 17"/.. 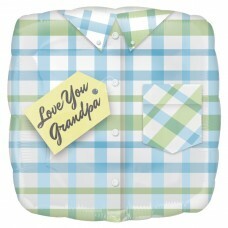 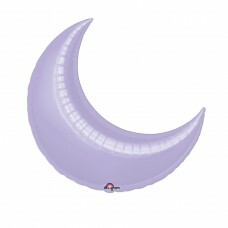 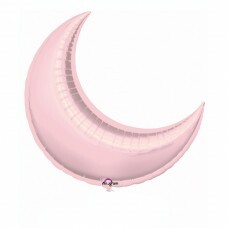 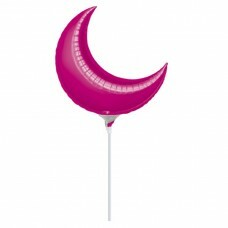 Pastel Pink Mini Shape Crescent Foil Balloon - 17"..
Love You Grandpa Standard Foil Balloon S40 5 PC.. Bunch: P.O.P. 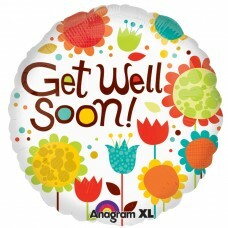 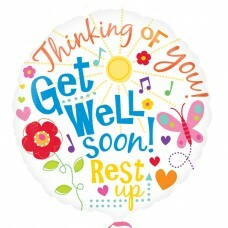 Sale foil balloon, 3 per pkt, 45cm, ..
50th Anniversary Foil Balloon - 18"/45cm - 5 PC..
Cheery Flowers Get Well Foil Balloon 5 PC - 18"/45..
Get Well Messages XL Foil Balloon - 18"/45cm - 5 P.. 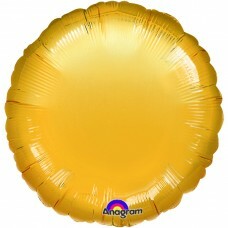 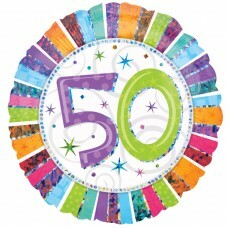 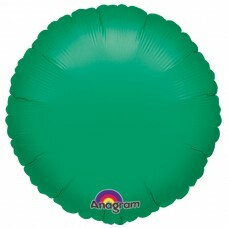 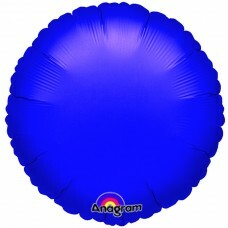 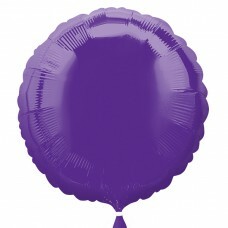 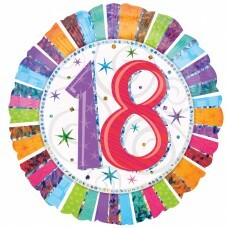 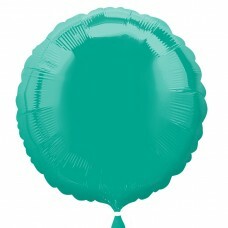 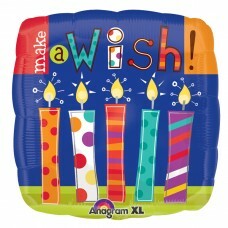 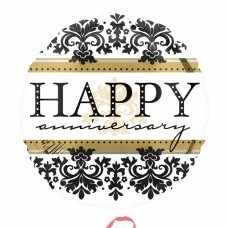 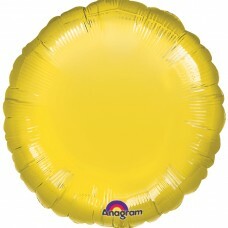 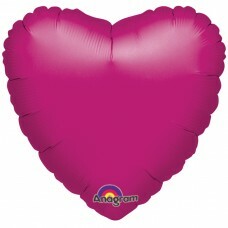 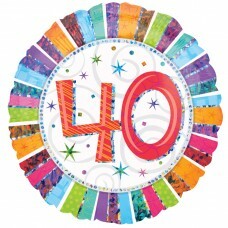 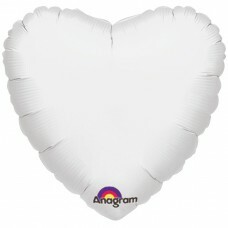 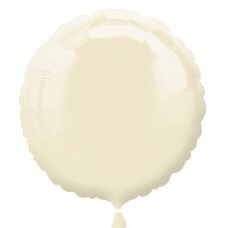 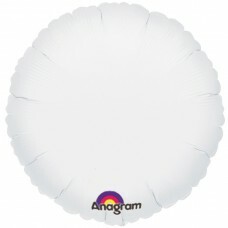 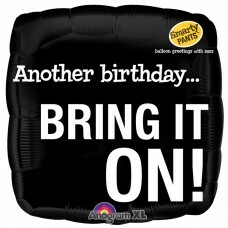 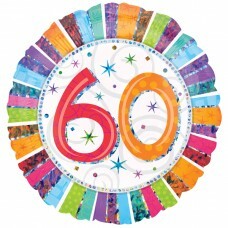 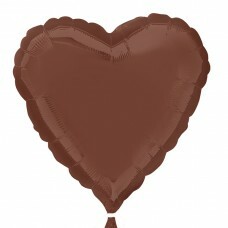 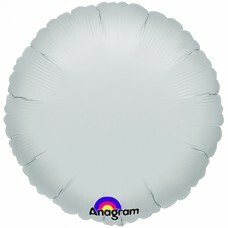 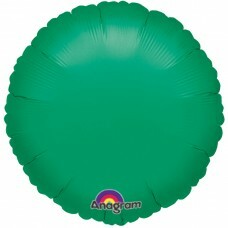 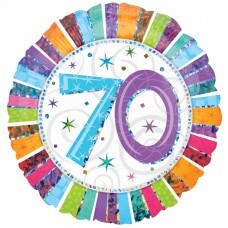 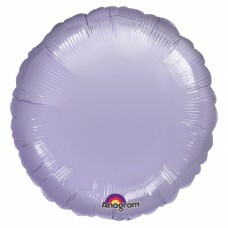 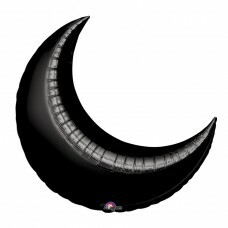 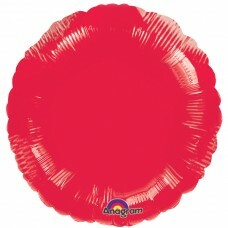 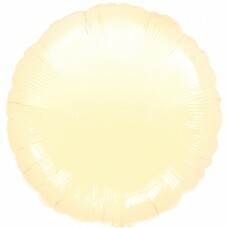 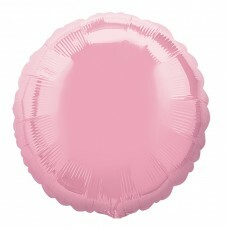 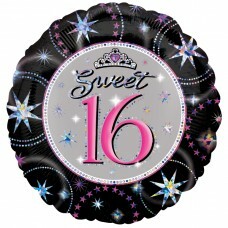 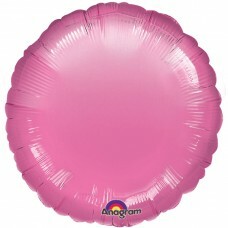 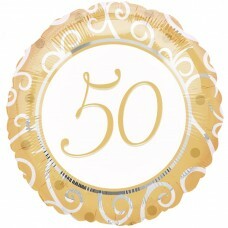 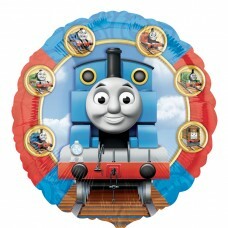 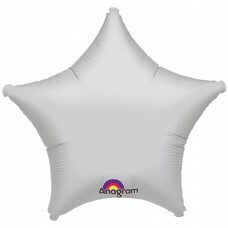 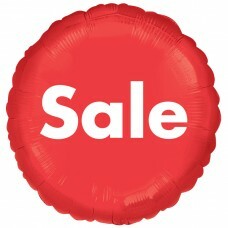 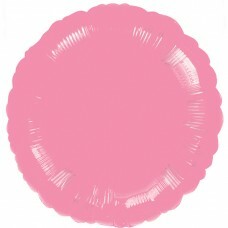 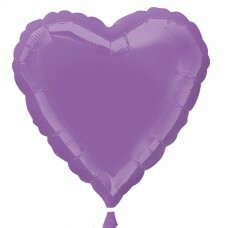 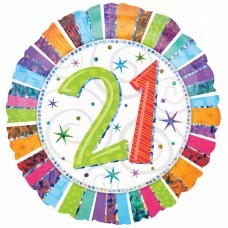 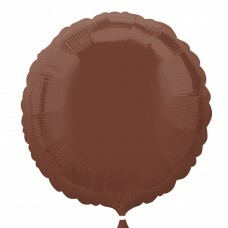 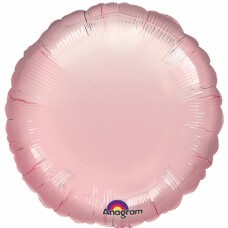 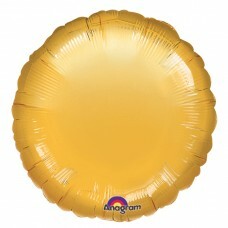 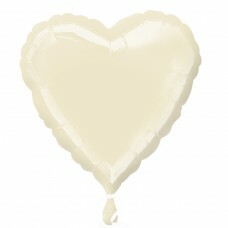 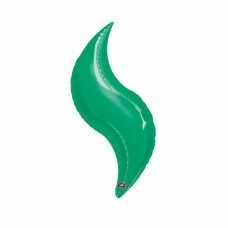 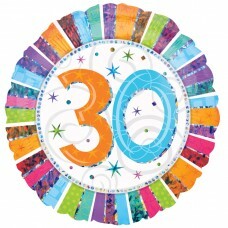 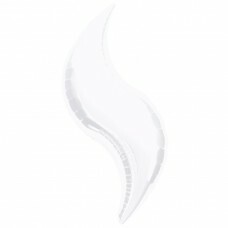 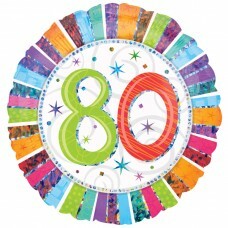 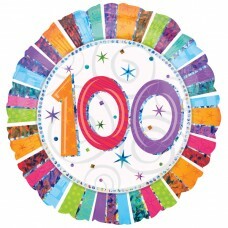 Happy Anniversary Damask Foil Balloon - 18"/45cm -.. 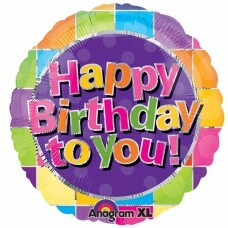 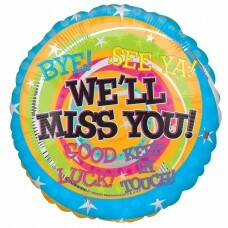 Happy Birthday to You Primary Foil Balloon 5 PC - .. 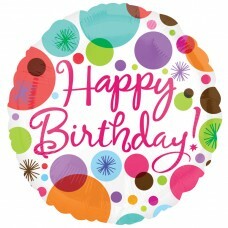 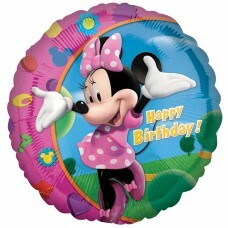 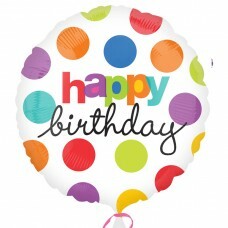 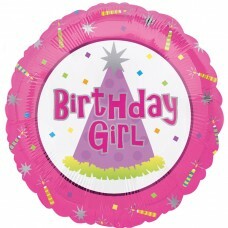 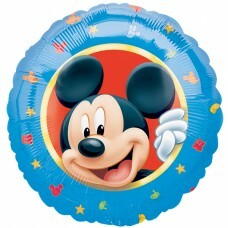 Happy Birthday Polka Dots Foil Balloon - 18"/45cm.. 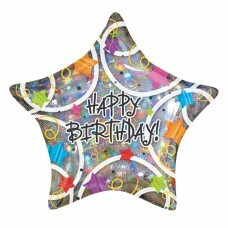 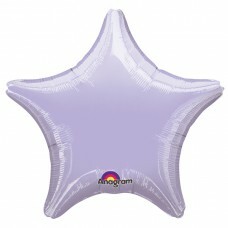 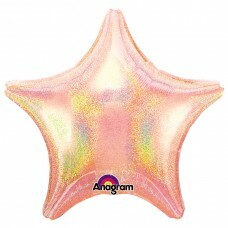 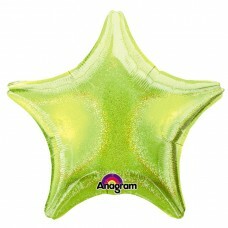 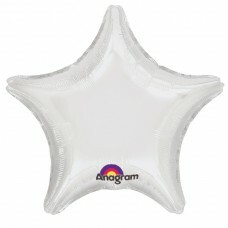 Happy Birthday Stars Foil Balloon Standard - S40 5.. 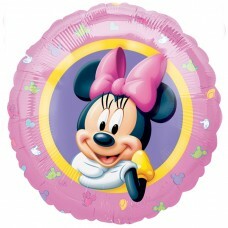 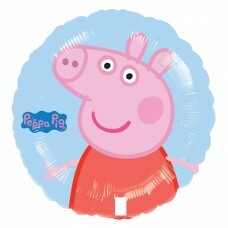 I'm Sorry Colourful Foil Balloon, 45cm..
Make A Wish Candles Foil Balloons 5 PC - 18"/45cm ..
Mickey - Character Foil Standard Balloons - S60 5 ..
Minnie Happy Birthday Foil Balloon - 18"/45cm - 5 ..
Minnie Mouse Foil Standard Balloons - S60 5 PC..
Peppa Pig Foil Standard Balloons - S60 5 PC..
Polka Dot Birthday Foil Balloon XL - 18"/45cm - 5 ..
Smarty Pants Bring It On Birthday Standard Foil Ba.. 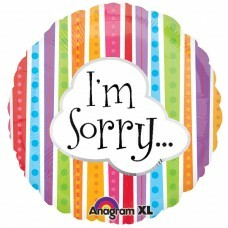 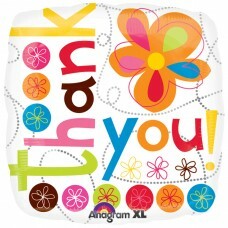 Thank You Colourful Flowers Foil Balloon 5 PC - 18..
Thomas & Friends Non Message Foil Standard Balloon..
Silver Mini Shape Curve Foil Balloons 19"/48cm - D..